Late at night, I creep store aisles for this stuff because I love the brush, I love the formula, and I really love the price. Hi errrrybody! It’s just me, Karen, and I’ve been lurking in the aisles of my Shoppers Drug Mart store again. Well, not the aisles, just the one aisle that has all the Essence nail polishes in it. It’s my favourite aisles of all the aisles! Over the last few months, there’s been new stuff added, and while a couple of shades have escaped my grubby little hands, I’ve managed to snag most of them. The limited-edition displays often only have 4 of each shade; sometimes, I’m just too late. I’d love to know who got there before me. 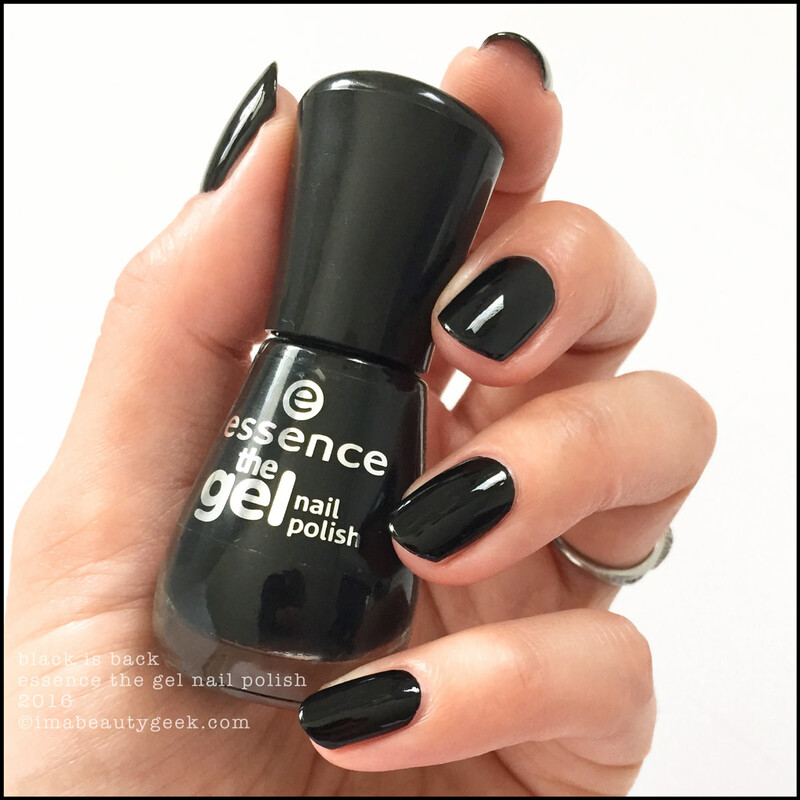 It’s actually rare for me to see people shopping Essence Cosmetics, but then again, I do sorta go late at night so I can have the polish corridor all to myself. I&apos;m stealthy like that. 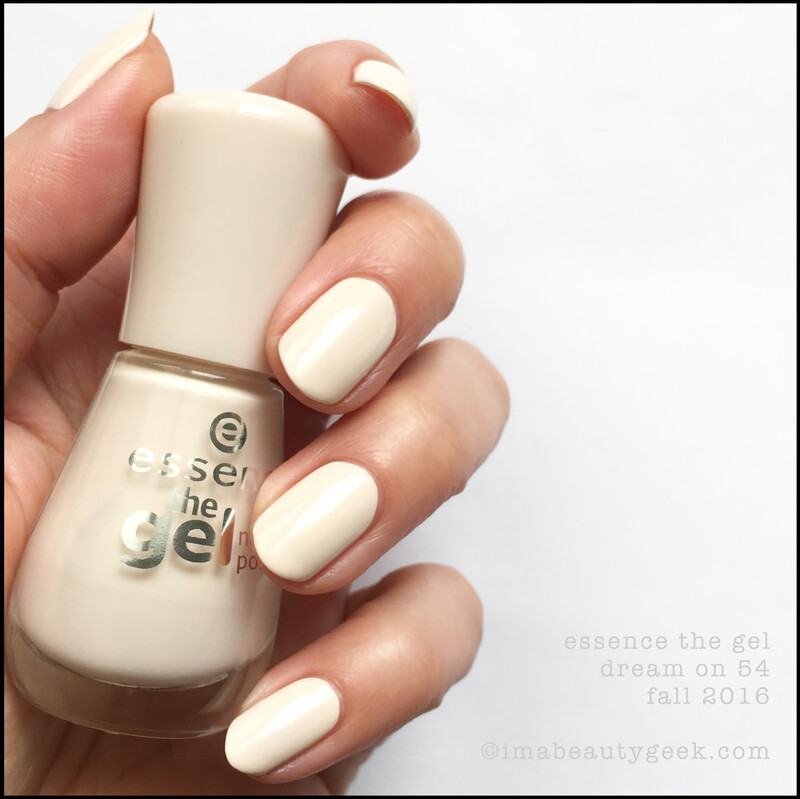 I’ve rambled on about Essence nail polish many times in the past and that’s just because I love it. I love the brush, I love the formula, I love the little clicky-lock feeling when you close the bottles up, and I really love the price. The only thing I don’t love is that there aren’t more shades available here in Canada. 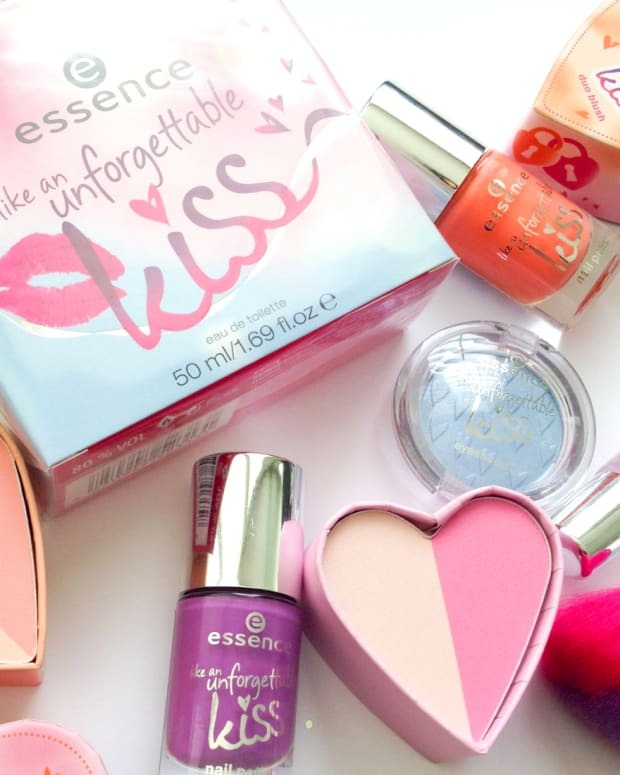 If you’ve been stalking the Essence Cosmetics displays at your store (I can&apos;t be the only one, can I? 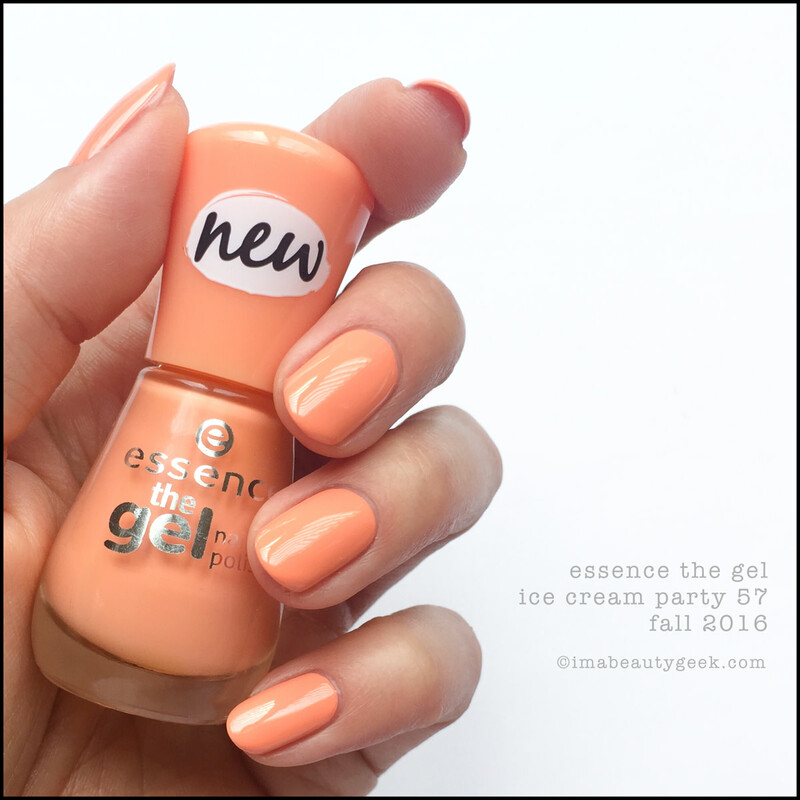 ), you’ve noticed the Color ‘n Go line has been replaced with Essence The Gel. 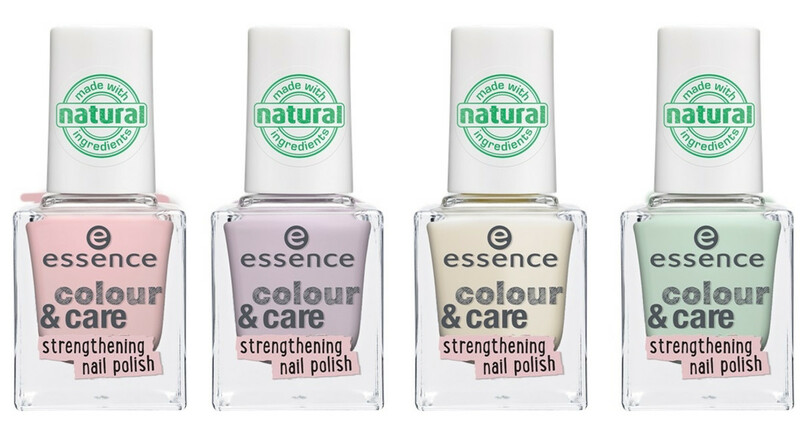 The shades have all been updated with the new formula, but the colour-actual seems to have remained mostly the same. The brushes are the same too – yay! 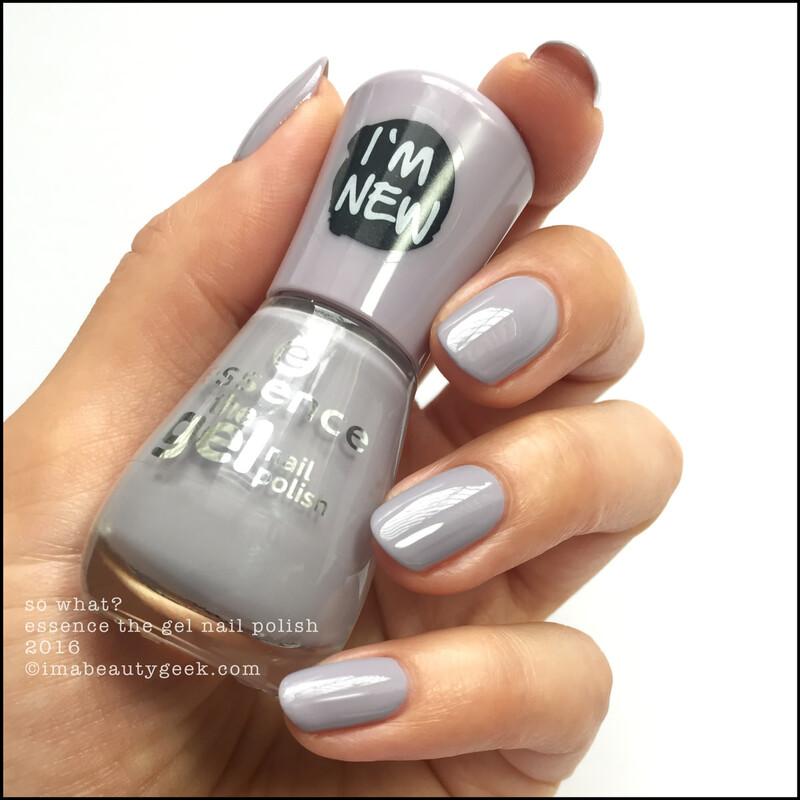 I’ve heard stories and seen images of a new 4-shade Colour & Care line (above) as well but sadly, it’s not here in Canada at my Shoppers… yet. I hope it hops across the pond soon because from the looks of it, they&apos;re very pretty pastels. My Insta-pal SundanceGirl tagged me (above) so I could see. 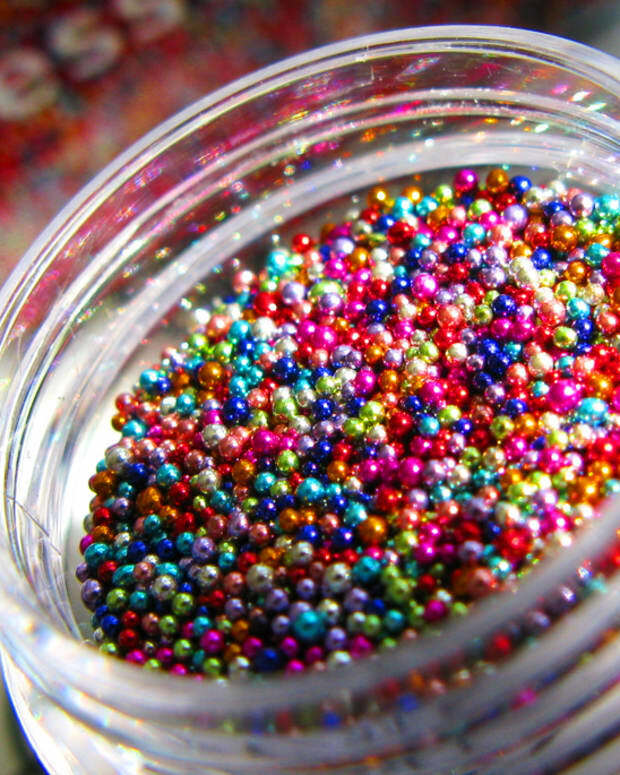 That’s a pretty mint, right? 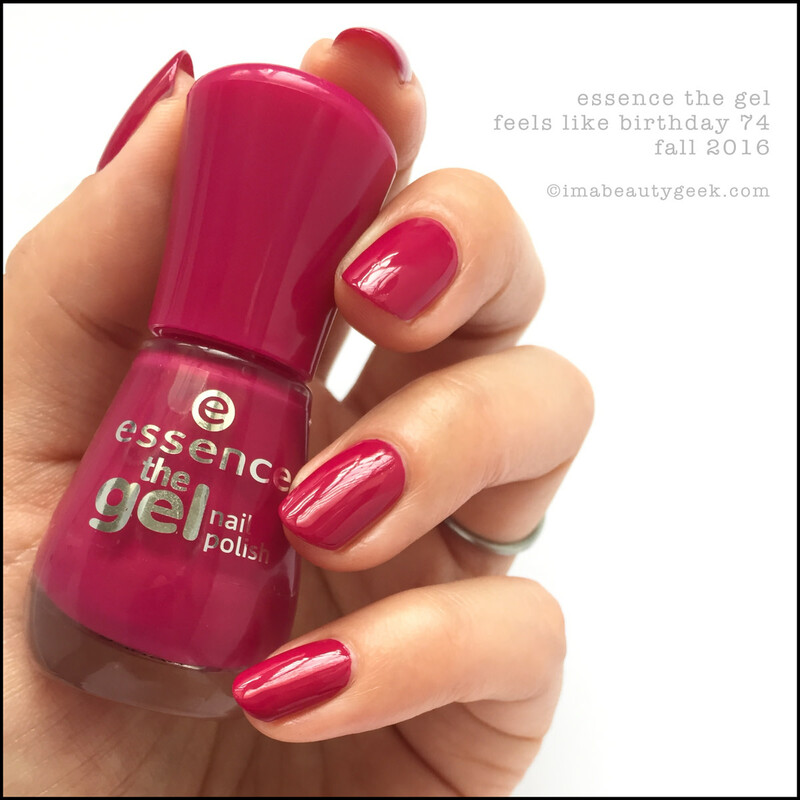 I could of course talk about Essence The Gel nail polish application, but instead of reading all the words, why not just look? Now I’d love to hear your thoughts on this polish. Have you tried it? Can you get your hands on it easily? If you can get it, why haven&apos;t you tried it? Do you also wish there were more of it? My enquiring mind needs to know! 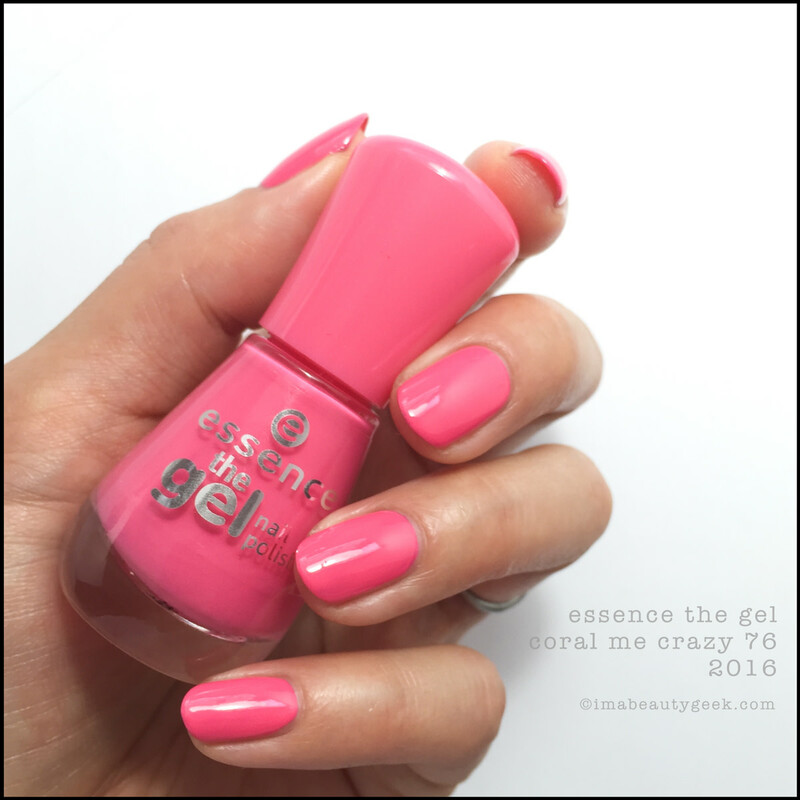 Oh yeah, I sometimes forget you can only zoom in the slideshows so here, have an Essence The Gel Nail Polish Slideshow of all the 2016 stuff I showed you up there.